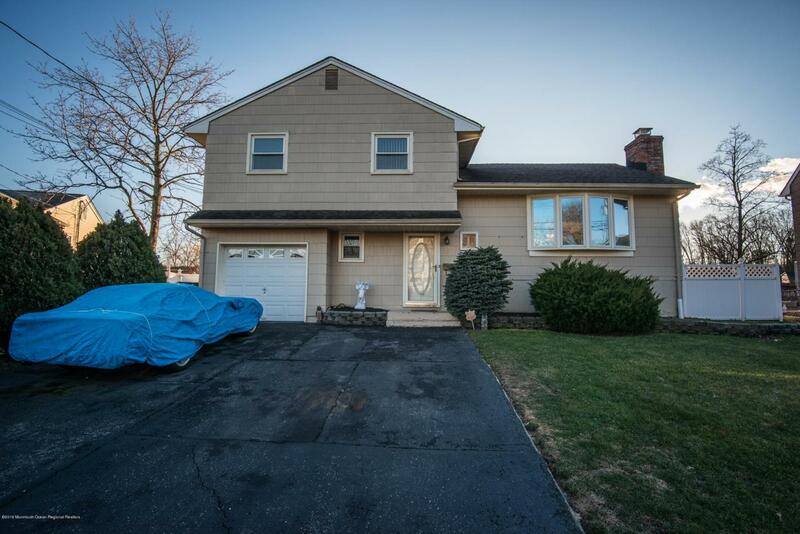 Conveniently located near NYC Trans - this lovely 3 BD split level offers updated eat in kitchen, formal living room with gorgeous wood burning fireplace, bow window, open flow to formal dining room with sliders to deck with gazebo, fenced yard complete with shed, basketball hoop and swing set. 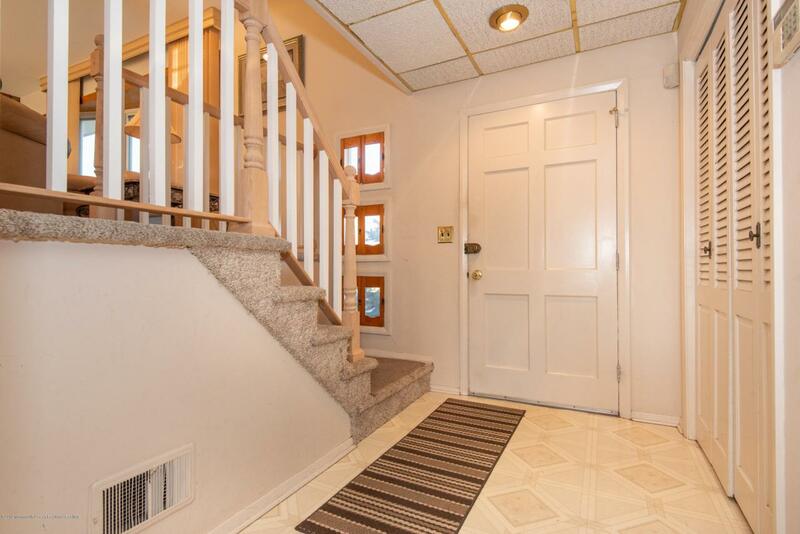 Updated bathRmrks 2:with jetted jacuzzi tub and full tile.Large Master Bedroom. Hardwood underneath carpet on upper two levels. 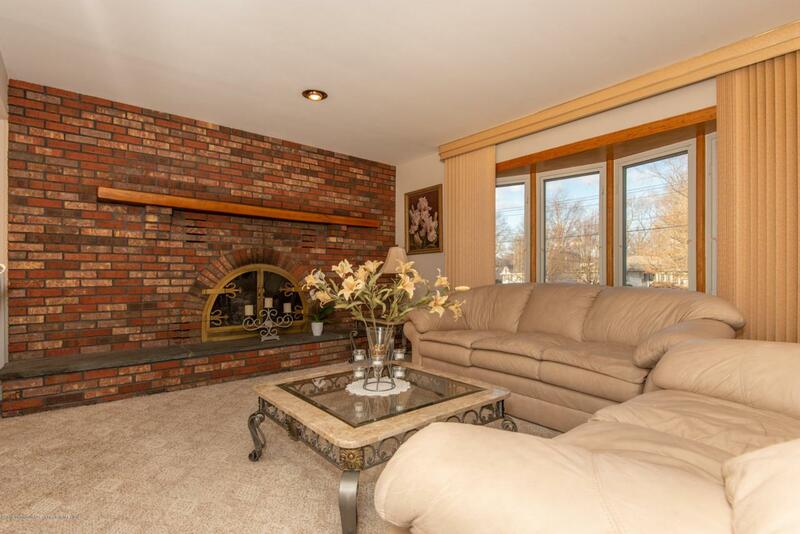 Enlarged Family Room with plenty of room to entertain or spend quality time together. Has access to backyard. Partially finished basement perfect for a number of uses. Near all major roadways, shopping, NYC Bus, Major Medical Center. 20 minutes from Jersey Shore.